Tembusu College would like to congratulate Ms. Noor Azura Zuhairah Bte Abdul Aziz on securing a prestigous internship with the International Atomic Energy Agency (of the United Nations) in Vienna, Austria. Her one-year internship in the Division of Human Health started in January 2013 and includes a Fukushima-related project on radiation medicine education and research using Science, Technology, and Society (STS) as a framework. She also assists the Director of Human Health in writing academic papers, coordinating technical meetings and conducting literature reviews. 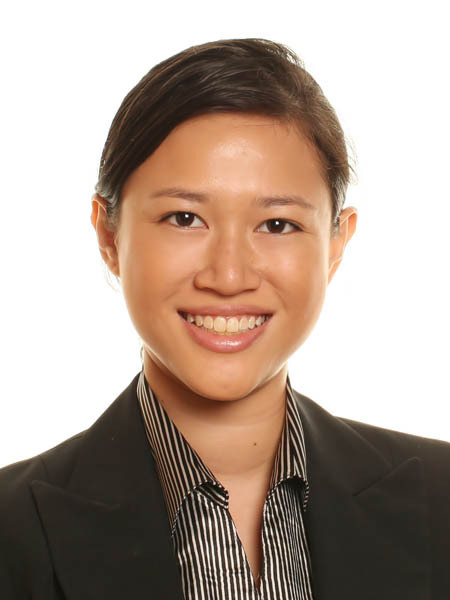 Azura was a senior student at Tembusu College in 2011-2012. She has an honours degree in Chemistry and is interested in medicine, research, literature and diplomacy. She speaks English, Malay and German.